Sara draws very well. 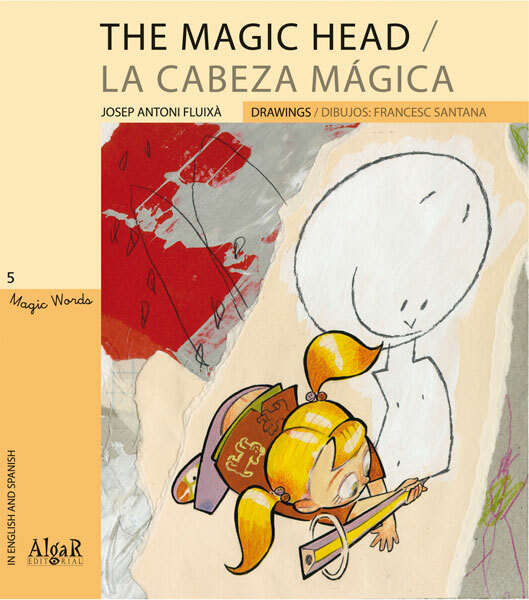 So well that she is capable of making a head and bringing it to life.Sara dibuja muy bien. tan bien que es capaz de hacer una cabeza y darle vida. Sara draws very well. So well that she is capable of making a head and bringing it to life. Sara dibuja muy bien. tan bien que es capaz de hacer una cabeza y darle vida.